Can You Drive With A Missing Lug Nut? Lug nuts, also known as wheel nuts, are used to hold a wheel in place. Your vehicle can have four, five, or six lug nuts. This is dependent on the type of car you have, such as a small economy sedan, SUV, truck, or sports car. As lug nuts are engineered to hold a certain amount of pressure, larger cars will have more lug nuts. 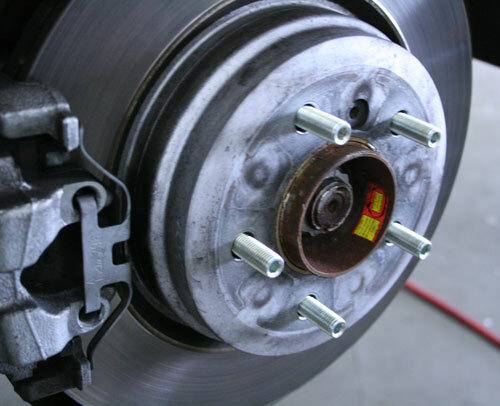 Some vehicles come factory-equipped with loose wheel nut sensors. These allow you to know when a lug nut is loose. As the majority of cars are not equipped with such sensors, it is a good idea to check for loose lug nuts as a preemptive measure. If any loose lug nuts are spotted, you should have them tightened to manufacturer specifications. Use the lug wrench that came with your car and tighten any loose lug nuts. 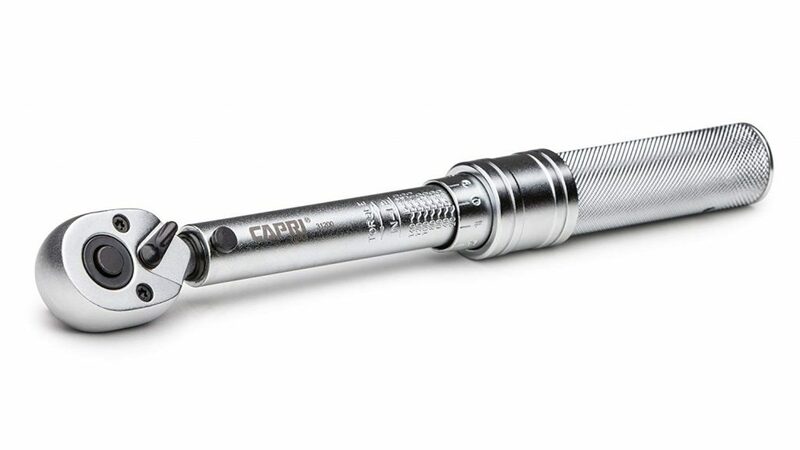 It is highly recommended to use a torque wrench, if available. A torque wrench measures the amount of force applied; therefore, you can rest assured knowing your lug nuts are properly tightened. If you have lost a lug nut, the pressure asserted from driving around will be distributed to the remaining lug nuts on the wheel. You can safely drive at legal speeds with a missing lug nut; however, you should head to your nearest tire shop as soon as possible. Over time, this excess pressure can wear down the other lug nuts. 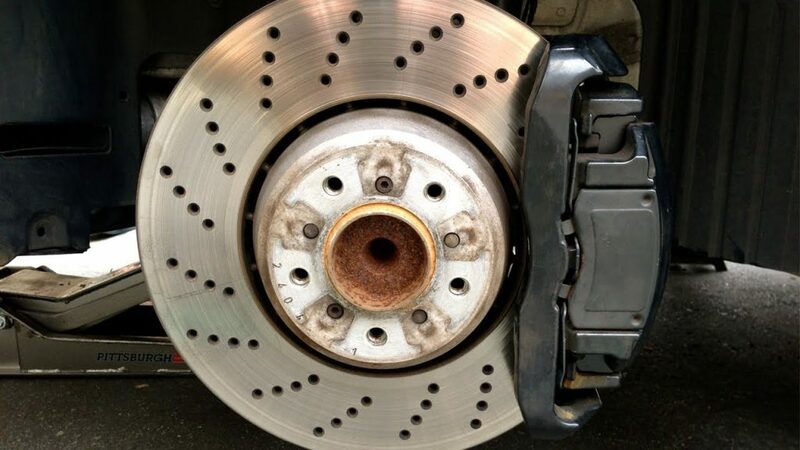 This can lead to adverse effects on the wheel bearings. Because the wheel bearings will be subjected to more stress, they can wear out prematurely. A common problem with vehicles missing a lug nut is car wobble. Car wobble and the additional stresses placed on the vehicle as it turns, brakes, and accelerates can cause other issues: the remaining lug nuts can loose, and the wheel studs can break. Wheel studs placed over them and bolted in position using the lug nuts. If you are driving with a loose lug nut, we recommend you have it tighten as soon as possible. 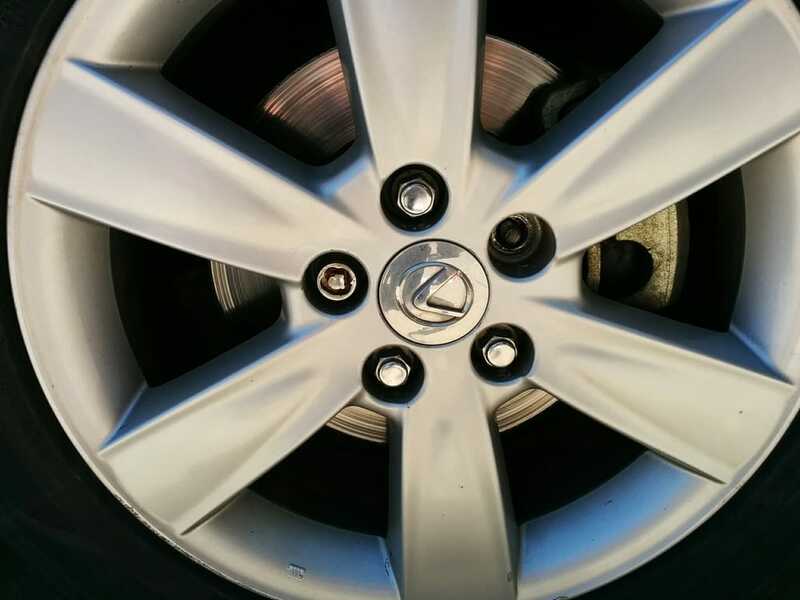 If you are driving with a missing lug nut, it is highly important you have it replaced as soon as possible. It can be potentially dangerous to drive with a missing lug nut because of the extra pressure exerted on the remaining lug nuts. This pressure can damage the lug nuts, wheel studs, and could cause the other lug nuts to loosen. If you are interested in reading more about how wheels are held in place, check out our article on Lugs, Nuts, and Bolts.